Derry MacDiarmid was born in Scotland in 1928. 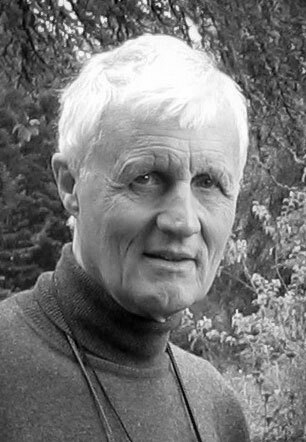 His early interest in Jung led him into analysis, then medical training before becoming an NHS psychiatrist and finally consultant psychotherapist at Guys Hospital, London. Married with three sons, he lived in Clapham in London, where he also practiced privately as a Jungian analyst for over 25 years. He died in 2006.